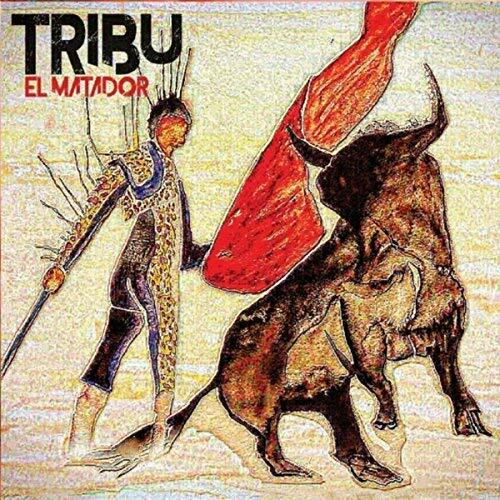 Tribu's El Matador is about as pure of a celebration of Latin jazz you can get, a tribute to performers such as Mongo Santamaria, Cal Tjader and Machito who brought these dense polyrhythms to the world over the last few decades. Led by pianist Steve McQuarry, who has played with everyone from Dizzy Gillespie and Louie Bellson to Laurie Anderson, Tribu is a collection of some of the scene's contemporary greats, playing this lovely tropical splendor with equal measures of experience and love. If you're hosting a party with a Caribbean theme, this album should be playing loudly from its beginning to the wee hours. That's sort of it in a nutshell, but El Matador isn't design to forge new directions as much as show how this music should be performed properly. It's light and infectious and skillful and sometimes that's all you need. That's part of the spectrum of contemporary jazz these days, where you have preservation of old traditions at one end and breaking down and discarding of those same ideas at the other. McQuarry set out to deliver the best, so he enlisted David Casini on vibes and percussion, the great Ruben Salcido on sax and flute, Marcus Lopez on bass and Mario Solomon and Jesus Gonzalez on more percussion. McQuarry does mix it up on keyboards with tasteful tangents on Hammond B-3, electric piano and even a synthesizer, but you'll walk away remembering his rich time on the ivories. There's an incredible balance to the music here, however, with different musicians capturing your attention at various times. I'm not talking so much about improvisation, because that's a bit obvious in the realm of jazz, but there's so many different ways to lock on to this music and enjoy the ride. I've hinted at the fact that I'm a huge fan of the vibraphone, and the main reason is because of the soft decay and presence of those struck notes. Dave Casini's been playing vibes for over 40 years, so he understands how those unusual timbres can color the entire spectrum of sound. He's a supporting player much of the way, adding shimmer and echo where needed, but I can't help but obsess over the mood he contributes. The same could be said about the complex percussion--it never stops driving this mix of classics and originals. If you love discovering new details in your music every time you hear it, you can simply bathe in the sound of all the drums, timbales and other percussion and let all the different sounds sweep over you. 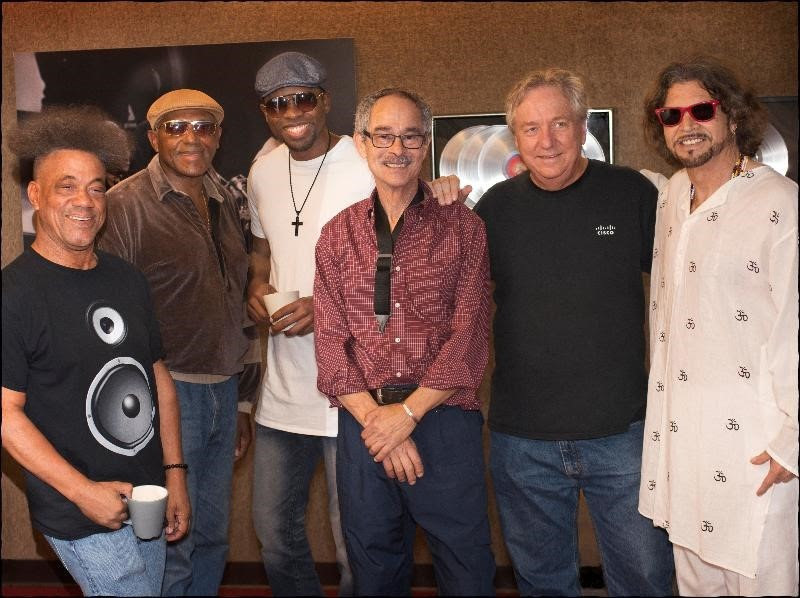 Tribu is focused on "bringing Latin Jazz traditions...into the 21st century." While McQuarry occasionally inserts some of that modernism into the mix, he does so in a quiet way that never distracts from the juicy, exuberant whole. El Matador isn't truly innovative, nor does it need to be--it's perfect and precise in its approach as a sure thing.